Auspicious work is absolutely prohibited in the Rahu Kaal. See today's Rahu period, the right time of the beginning and the end, and the ways to avoid it. mPanchang launches Free Kundli Software for Windows. 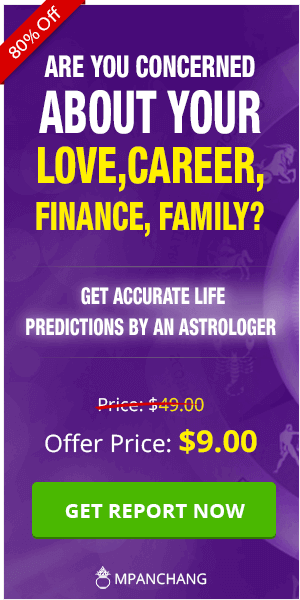 Now, you can download this software on your Desktop to explore the world of Astrology. All these features are just a click away! Choghadiya is the Vedic Hindu Calendar. Whenever we want to check the auspicious time to start anything new, we refer to the Chogadia. Clock (Ghadi) is the method which is utilized for calculating time equivalent to 24 minutes roughly. Four Ghadi is referred as Chaughadia which constitutes 96 minutes, most of the choghadiya represents 96 minutes. This is also known as Choghadiya Table which is mainly referred to check an auspicious date for traveling purposes. Get to know today’s choghadiya or aaj ka choghadiya on mPanchang. To use the choghadiya table in a more simplified manner, we consult it to check the Shubh Muhurat before starting a fresh work. Amrit, Subh, Labh and Char are the four most popular Choghadiya. We too have bad Choghadiya which can be referred as Udveg, Kaal and Rog. These bad Choghadiya need to be avoided while making a major decision. Every hour of each day is associated with a planet’s movement which makes it auspicious or inauspicious accordingly. In simple terms, every day has some good time durations and bad time durations. These auspicious or inauspicious phases are determined with Choghadiya or a Choghadiya Table. Choghadiya can be classified into - Day Choghadiya i.e. the duration between sunrise and sunset and Night Choghadiya i.e. the duration between sunset and sunrise next day. It is basically a form of Hindu Calendar which is used to find out the auspicious hours of a day. Initially, a Choghadiya Table was used to find out about Travel Muhurat but now with its simpler form. which is easy to understand, it is used for almost every important event or occasion. 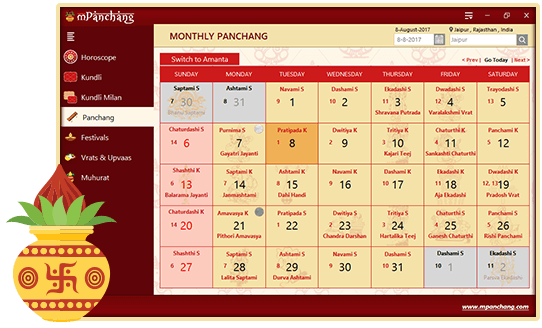 At mPanchang, you can check daily as well as weekly Choghadiya. The term Choghadiya is a combination of two words - Cho, i.e. four and Ghadiya, i.e. Ghati. Each Ghati, as per Hindu time, is equivalent to 24 minutes. There are 30 Ghatis from Sunrise to Sunset which is divided by 8, so, there are 8 Day Choghadiya Muhurat and 8 Night Choghadiya Muhurat. 1 Choghadiya is equivalent to 4 Ghatis which is approximately 96 minutes. So, one Choghadiya lasts for about 1.5 hours. Amrit, Shubh, Labh - These three time periods are the most auspicious durations and all important events should be commenced during these phases. Udveg, Kaal, Rog - These are the inauspicious time durations and every auspicious work should be strictly avoided during these phases. What are Vaar Vela, Kaal Vela, Kaal Ratri? Vaar Vela, Kaal Vela and Kaal Ratri are those times during a day on which no auspicious work should be done. Any auspicious work if commenced during these timings will not be successful. Vaar Vela and Kaal Vela are prevalent during the day whereas Kaal Ratri is prevalent during night time. What to do if auspicious Choghadiya Muhurat coincides with inauspicious times of Vela, Kaal or Ratri? In Hindu Astrology, it is advised that no auspicious work should be done during Rahu Kaal, Vaar Vela, Kaal Vela or Kaal Ratri. Even if these timings coincide with the most auspicious Choghadiya Muhurat, it is always better to postpone the work. How is good Choghadiya and bad Choghadiya determined? Whether a Choghadiya is auspicious or inauspicious is determined by the influence of the planet on it at that particular time. If the planet is malefic, it is bad Choghadiya and if the planet is benefic, it is good Choghadiya. So, the first and last Muhurat of the day are influenced by the Lord planet of the weekday and then followed by the rest of the planets. Amrit Choghadiya is the time under the influence of Moon. Moon is considered a benefic planet in Hindu Vedic Astrology. So, Amrit Choghadiya is regarded as a highly auspicious time in Hindu Astrology. This time is considered beneficial for all types of occasions or works. 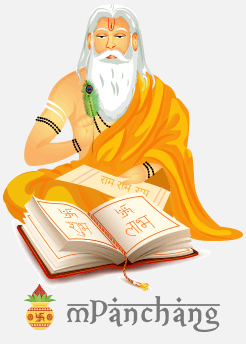 Shubh Choghadiya is the time under the influence of Jupiter. In Hindu Astrology, Jupiter is a benefic planet and this is why is considered to be a Shubh Muhurat. Shubh Choghadiya is often referred for all auspicious occasions especially for determining marriage dates and conducting marriage ceremonies. Labh is a Choghadiya time under the influence of Mercury. Mercury is regarded as a beneficial planet, thus the duration under its influence is considered auspicious. It is an auspicious time but is an exceptionally fruitful time if one wants to start any new learning or acquire new skills or start an education or a course. Char Choghadiya is associated with the planet Venus. Hindu Astrology considers the influence of Venus quite auspicious. So, the time under its influence, known as Char or Chanchal is often considered for auspicious works. Venus is the planet of movement, so, people look at Char Choghadiya to determine the best time to travel. Udveg Choghadiya is the time under the influence of Sun. Sun, in Hindu Vedic Astrology, is a malefic planet and has adverse effects. So, all the auspicious work and new starts are avoided during Udveg. However, Udveg Choghadiya is considered to be beneficial in government related matters. Kaal Choghadiya is associated with the planet Saturn. In Hindu Astrology, Saturn is believed to be a malefic planet and the time which is under its influence is known as Kaal Choghadiya. No auspicious work should be done during this time. However, if there is any work that results in accumulation of wealth or is related to the same, it can be performed during this time. Rog Choghadiya is associated with the planet Mars. According to Hindu Vedic Astrology, Mars is not regarded as a beneficial planet. This planet has a negative energy, thus, no auspicious work is done during the time under its influence. Rog Choghadiya is the time which is under the influence of Mars. However, it is a time which is often recommended at the time of War or if one wants to defeat their enemy. 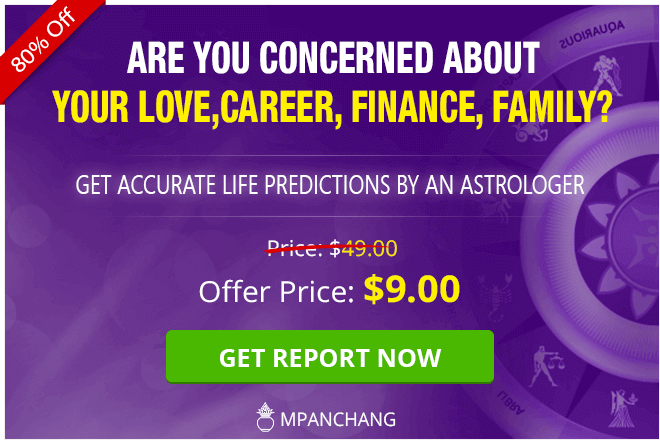 mPanchang provides you Daily Choghadiya as well as Weekly Choghadiya along with accurate information on Vaar Vela, Kaal Ratri and Kaal Vela. Our astrologers advise you to use the Daily Choghadiya table to find out about the Shubh Muhurat in a day. Performing each important work with reference to Choghadiya is a way to assure success and prosperity in every endeavor you undertake.